It’s TRUE! You can avail of lowest possible prices EVERY DAY! Just about everybody has heard about Black Friday, a marketing concept that began life in the U.S.A. and has begun to spread across the world. It’s the Friday after Thanksgiving when the seasonal Christmas shopping gets under way and traditionally, traders finances moves from the red to black, hence “black” Friday. People queue for hours in hope of nabbing a once in a lifetime bargain and it’s been known for fights to break out between bargain hunters. It can become unsavoury and a bit crazy as some shoppers lose the run of themselves. While there are many genuine bargains to be had, sharp eyed researches has shown that in some cases, deals on offer on Black Friday are no better than deals on offer at other times of the year. Yes, there are some unethical and unscupulous traders willing to take advantage of shopers desire for a bargain. What does Monroe Bridal Offer? 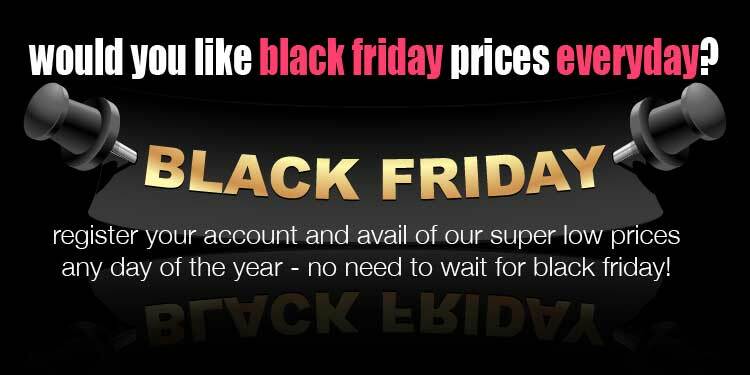 As the banner suggests, we offer customers a chance to grab the lowest possible “Black Friday” style prices everyday. Our prices are already very low. On each wedding dress product page you will see a Estimated Retail Price (ERP) which is the price we estimate our wholesale customer sell these dresses in their stores. 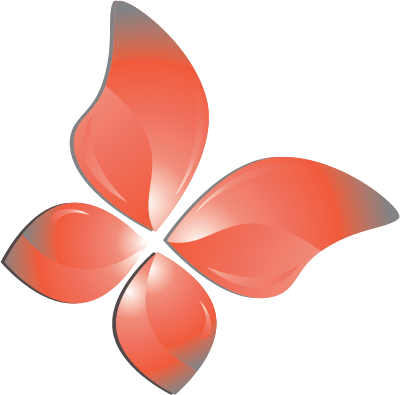 We supply a growing number of retail stores globally with the same beautiful high quality wedding dresses under their own brand names and the ERP indicates the kind of prices you would expect to pay for that particular bridal gown in a high street store. Our Regular Online Price (ROP) is the price we normally sell the dress for, directly to brides in our online store. This price is close to factory prices. So, the price you see on our website is already substantially lower than high street retail prices and very close to factory prices. 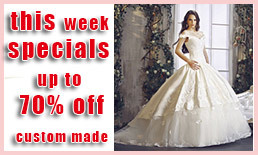 Every week, we offer a number of wedding dresses at special Sale Offer prices which are the lowest possible prices we can offer. These Sale Offer prices represent an additional price reduction so when you see a red tab with, for example, -28%, that indicates the Sale Offer is 28% lower than our regular online price. In effect, it means that particular sale offer price could be as much as 70% lower than the estimated retail price in the high street. Because we cut out many of the costs most bridal manufacturers have to contend with and ship directly to our customer, you can avail top quality at amazing low prices. When you register an account with us and share our Black Friday Everyday Promo on your Facebook page, you will qualify for the lowest possible prices on ANY of our wedding dresses, even when it’s not on Sale Offer. 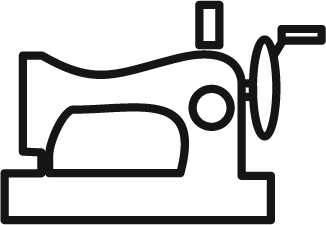 Not only that but if you want a custom design dress (maybe you found one somewhere else) that is not on our website, we will give you an additional 10% off our already competitive prices for custom made gowns. In other words, no matter when or which dress you decide to buy, you will be guaranteed the best price we can offer – Black Friday Prices Everyday.